We are committed to providing all of our clients with an exceptional level of service. Some of them have been with R H Morton for over thirty years. Our After Sales Service is backed by two good Parts Departments for both commercial kitchens and offshore galleys, we have between us a wealth of technical knowledge and an ethos to do our very best to look after our customers. In the catering business, your kitchen is your engine room, and it is vital to keep it running as smoothly as possible at all times. Our Service Engineers are experienced and well qualified, and if you have a problem with your kitchen, bar or refrigeration, you need a specialist you know you can depend on. 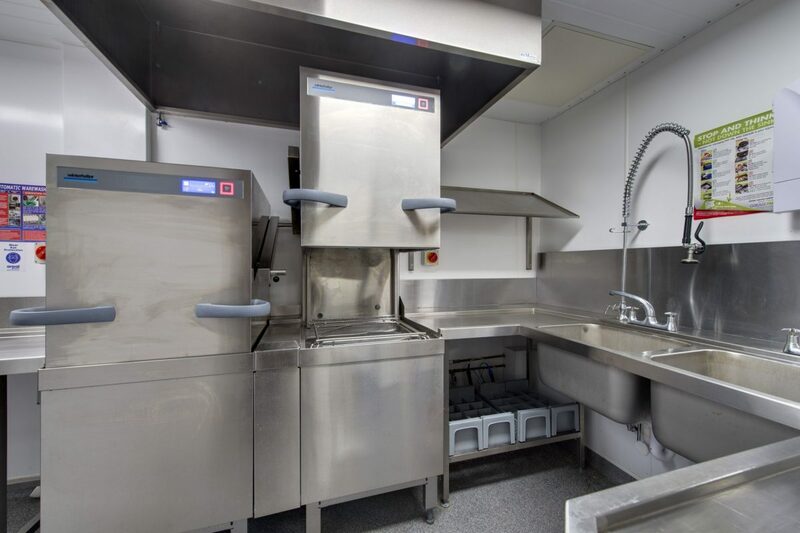 Our excellent After Sales Service for years means that Mortons fits professional kitchens with equipment to last and ensure a good return on investment. Preventative Maintenance Contracts: Regular Preventive Maintenance on both gas and electric equipment is essential to get the best out of performance and longevity. Air Conditioning: In order to offer the full package of servicing needs to the restaurant and catering trade, Air Conditioning has now been added to give our customers a one-stop shop. Refrigeration: Commercial Refrigeration Servicing on a Contract and Call-out basis Canopy Cleaning: Comply with insurance requirements and have your canopies cleaned twice a year. Gas Interlocking Systems: As a GasSafe Registered Company with the relevant COMCAT qualifications, we can meet your gas interlock needs to comply with current legislation. Grease Management Systems: RH Morton can supply all leading brand’s systems as well as offering food waste systems for the complete solution.